The Caribbean island nation of Puerto Rico has been a territory of the United States since the conclusion of the Spanish-American War. Today, all Puerto Ricans are natural-born American citizens, and the island is honored with inclusion in the America the Beautiful coin series. 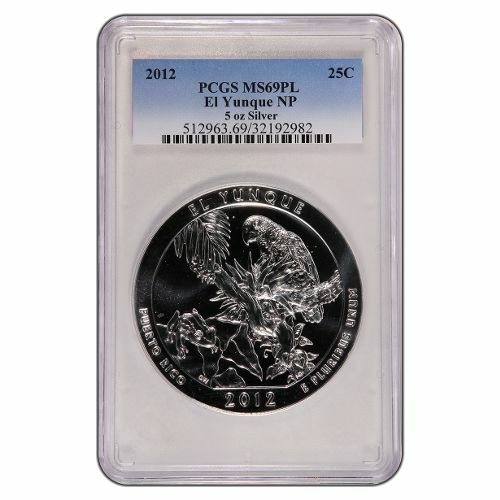 Now, the 2012 5 oz El Yunque ATB Silver Coin is available on Silver.com. 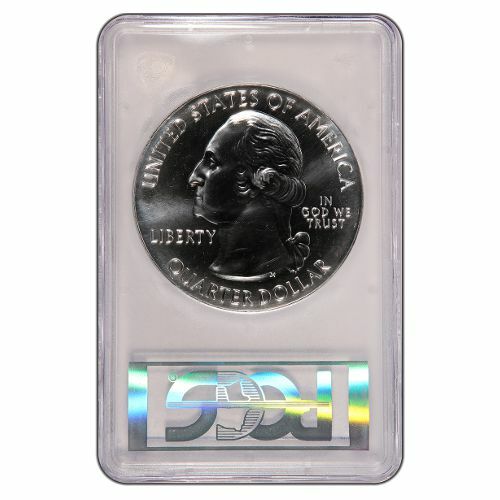 Very low availability, with just 446 coins in this grade! Face value of $.25 (USD) issued by the federal government. 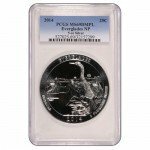 Professional Coin Grading Service issued this coin a Mint State 69 grade. Available in a proof-like finish. Arrives at your door in a PCGS plastic slab. El Yunque is the only tropical rainforest in the United States. Established as a national forest in 1903, El Yunque National Forest is the largest parcel of public land in Puerto Rico, and covers 28,434 acres of land. The region experiences an excess of 200 inches of rain some years, supporting lush foliage that surrounds crags, waterfalls, and rivers throughout the rainforest. 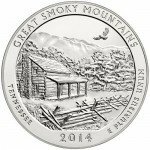 The 2012 5 oz El Yunque ATB Silver Coin was the first of five coins released during the 2012 production year of the America the Beautiful coin series. Scheduled to run through 2021, the program honors all 50 states, the nation’s five territories, and the District of Columbia. On the reverse side is a representation of some of the rainforest’s prominent residents. Resting amid the foliage of El Yunque, a Puerto Rican parrot and a tree frog are visible on the reverse, with engravings reading “Puerto Rico,” “El Yunque,” “E Pluribus Unum,” and the year of minting. The standard imagery of President George Washington, as found on all quarters, is on the obverse. Each of these coins features a near-perfect grade. The PCGS adjudged these coins to have their full, original luster, and a maximum of two flaws. All ATB coins are struck by the United States Mint in Philadelphia and San Francisco. If you have any inquiries, feel free to contact a Silver.com associate at 888-989-7223. We’re also available online through our live web chat and email services.